Here I go! Please pray for me. 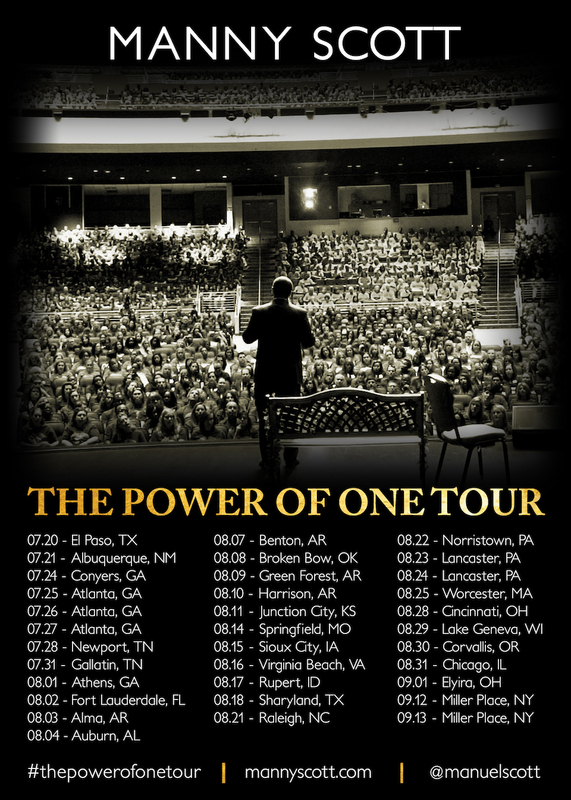 I'm heading back out for a 41-presentation, 31-city, 21-state, The Power of One Tour. You can learn more about it HERE.